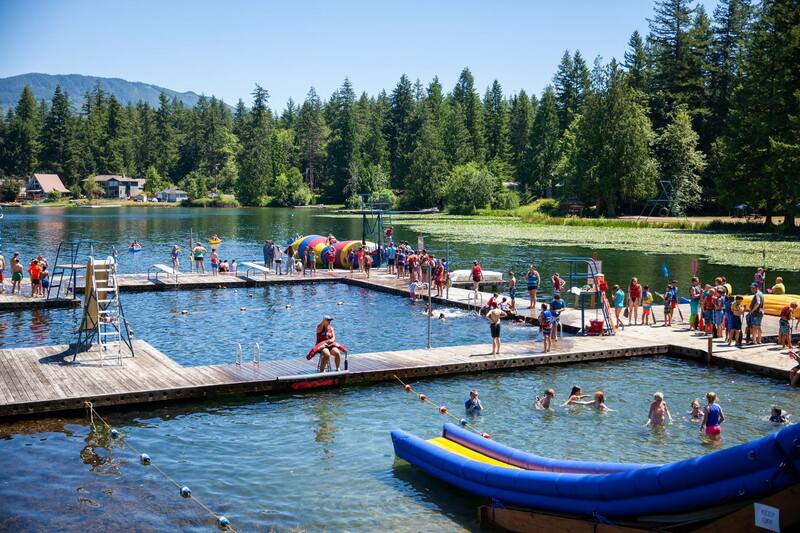 The Waterfront is one of the things that defines the summer camp experience! 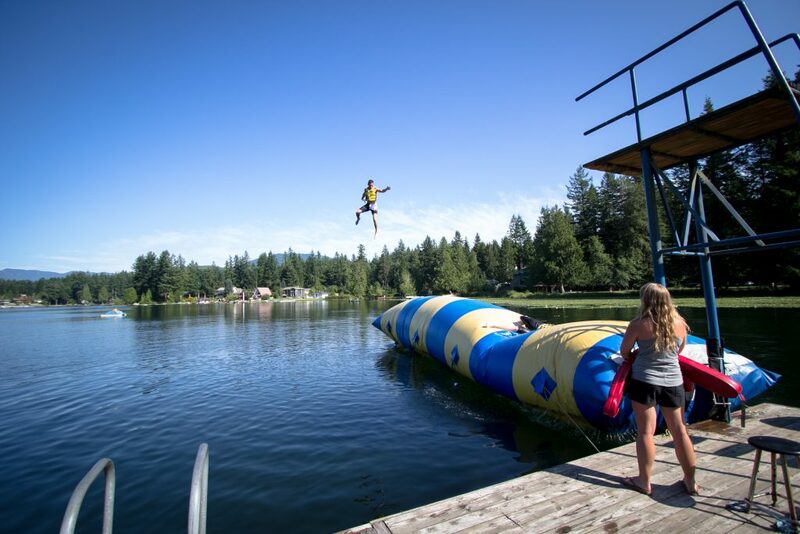 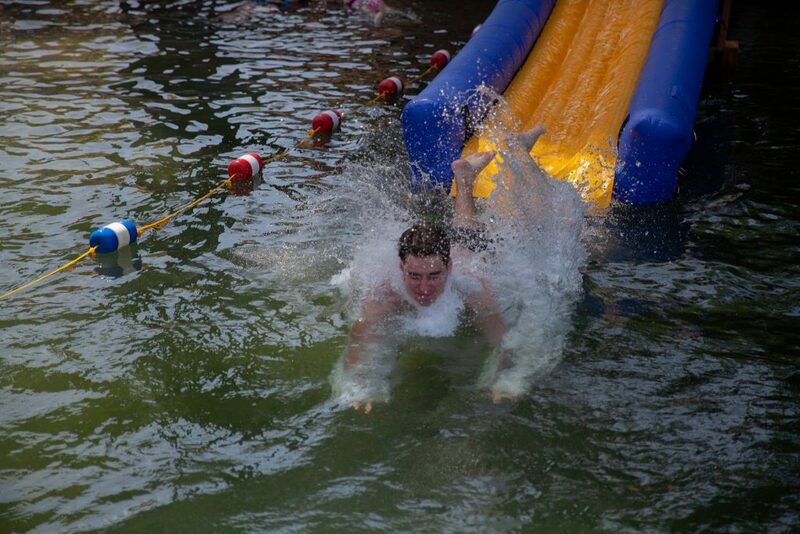 We offer activities including: kayaking, Canoeing, Paddle boats, Foxtrot inflatable, High Dive, and the beloved Blob. 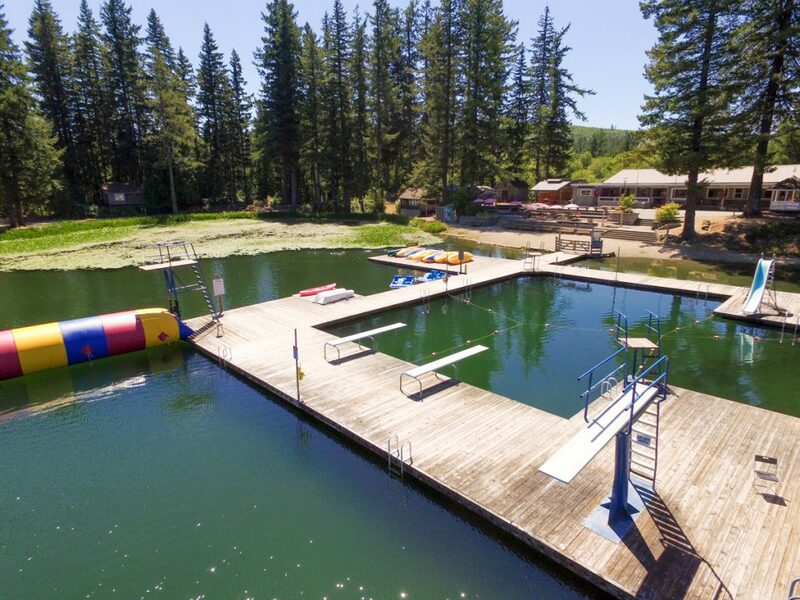 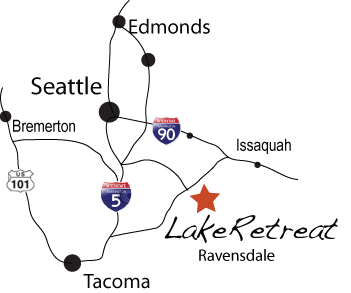 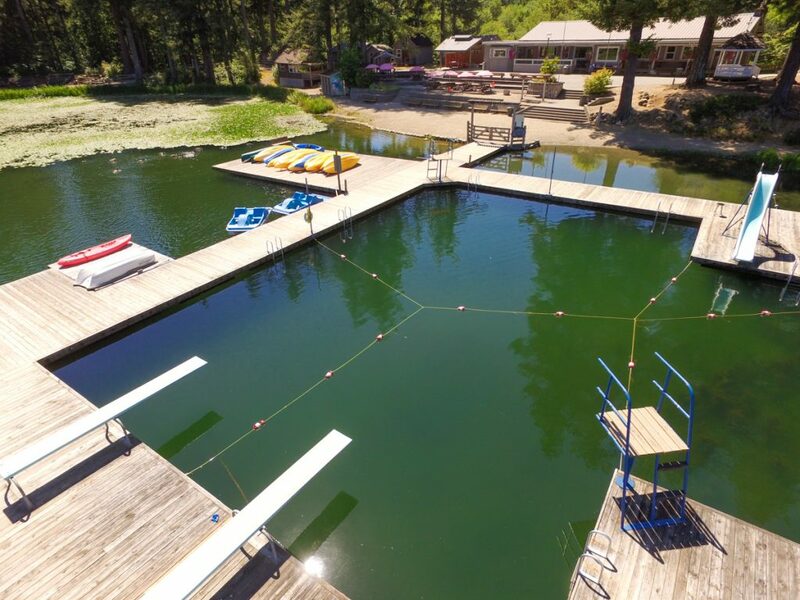 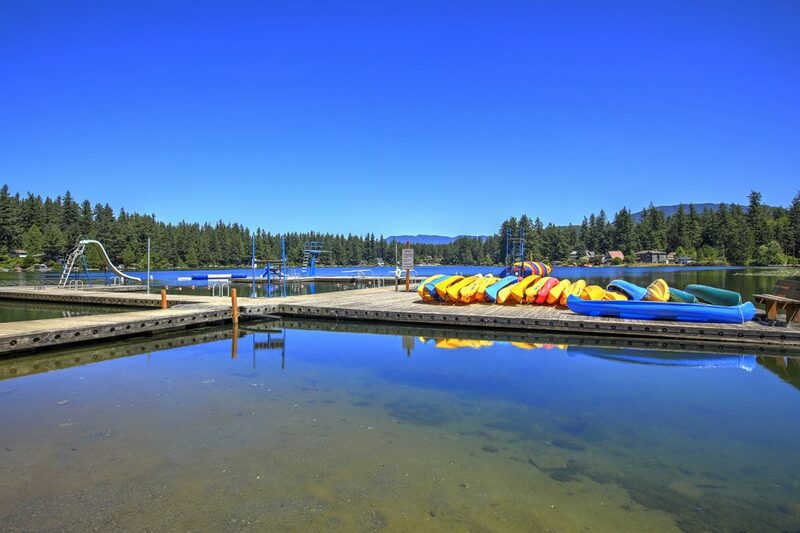 The Waterfront is staffed with Lake Retreat lifeguards and is included from 1-4 PM on each full day that you stay with us during our official summer season. 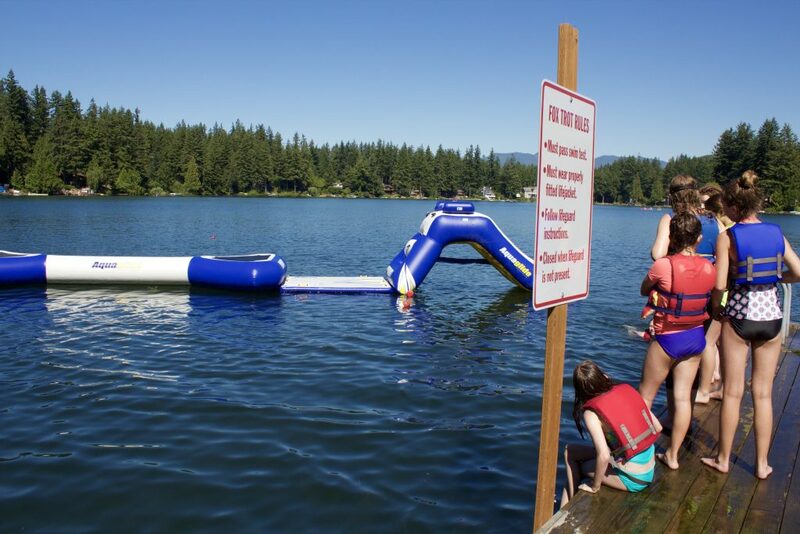 Additional/alternative hours may be scheduled with Guest Services for an additional fee (two weeks notice required).